This past Monday, we announced a slate of new customization options for Xbox One, including the ability to choose a custom color or achievement art as your background. We also promised more customization options coming down the road. 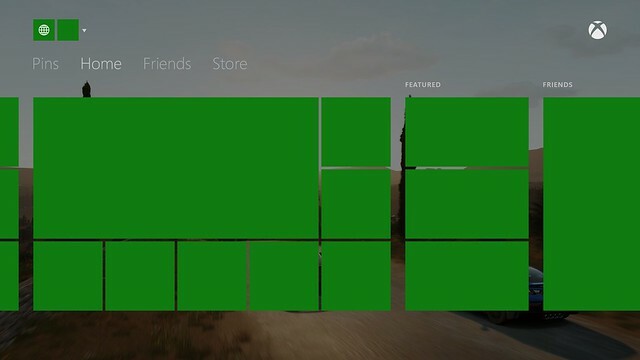 For those of you in the Xbox Preview Program, those new options are beginning to roll out today. Select the jpg/png image – see it full screen. Once you are viewing the image full screen, hit the menu button. You will be sent back to the full screen view of the image. Hit nexus, see the image on Home. If you make a great background, share it! Drop a link into the comments below for others to download and try. Note: all links are automatically pulled into moderation, they’ll be approved within 24 hours. If you are having trouble, remove the media player app and reinstall it. Read the comments below for more troubleshooting tips. Update: There is a new subreddit now open for Xbox One Backgrounds.